Bake-a-boo, West Hampstead. This place is a real treat for all cake lovers and in particular for those who have allergies or intolerances as they do fantastic gluten, dairy and wheat free cakes.You can get cream teas daily, by advanced booking - a fab tea including sandwiches, cakes, scones and everything a tea and cake lover could desire! You can also hire for hen parties, children's parties, baby showers etc. 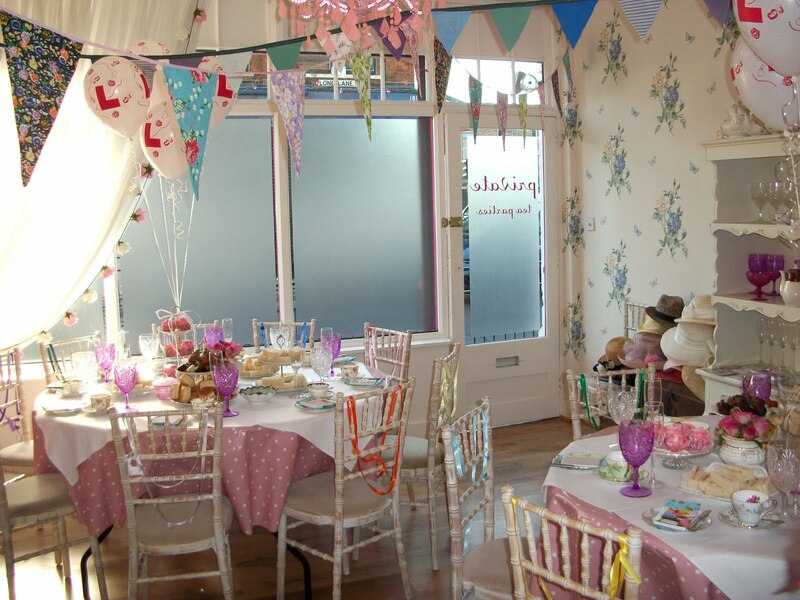 The Tea Rooms, Stoke Newington is another special vintage style tea room where you can enjoy lovely cakes and a full and delicious afternoon tea. There is a really lovely and relaxed atmosphere here and we did not want to leave! The brownies are absolutely delicious. Also available for hire for hen parties, tea parties, baby showers etc. 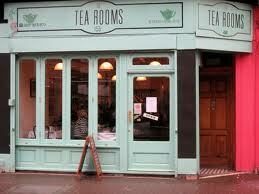 The Tea Rooms is very child friendly and they have in the past run events for children, we hope they will again! 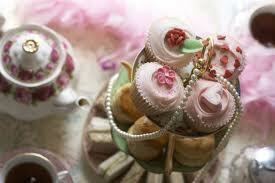 Emporium Tea Rooms, East Finchley is a vintage inspired tea room that sells lovely home made cakes and food. There is also a shop selling local crafts and they run craft workshops for adults and children. We discovered this when on our first maternity leave and have never looked back!This is a really great place to spend the afternoon with or without children as it is very child friendly. 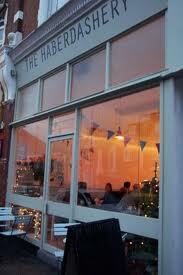 The Haberdashery, Crouch End is shortlisted for the best coffee shop in London 2011 and we are lucky it is so local to us! With a lovely eclectic decor, and a great atmosphere this is a nice place to while away an afternoon with the papers should you be lucky enough to have any (child) free time! If you do have the kids with you, they have a really great kid's menu. They serve delicious cakes too. On the first Friday of the month they also have a barboot sale selling local crafts and vintage items with cocktails and a candle lit garden. 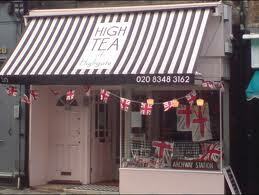 High Tea, Highgate is a lovely, whimsical tea shop and a great place to relax with a cup of tea and a lovely cake.They serve a delicious cream tea. For a great North London day out, we like to come here after a walk on the Heath. 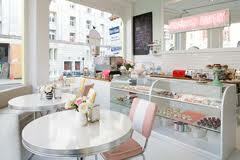 Primrose Bakery, Primrose Hill is one of the original places that brought cupcakes to London. These are absolutely divine cupcakes that will satisfy even the strongest of sugar cravings. They look and taste delicious and we simply aren't capable of walking past without buying some. Also a lovely place to sit and have a quiet cup of tea. Baskerville's Tea Shop in Palmers Green must be one of North London's best kept secrets. Directly opposite the park it is a haven of delicious cakes and comfort. They also run classes for children including baby massage and Creation Station. See the website for more details. Tea Party, Finchley hosts gorgeous private afternoon tea parties and is sadly not open all the time, otherwise North London Mums would be popping in regularly! Held in a gorgeous and unique private tea shop in Finchley, North London – resplendent with a big pink chandelier. This is a perfect venue for Birthday Teas, Hen Parties, Baby Showers, Sweet 16, Bridal Teas and all manner of splendid occasions! Check out their website to read more about what they can do for children's parties as well. The traditional London hotels are some of the best places to have tea and The Dorchester is our very favourite for a special occasion. 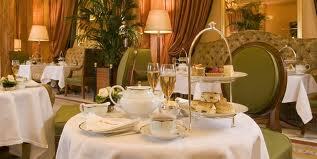 Tea is served in a beautiful room on the finest bone china and is absolutely and completely delicious. We doubt that the way tea is served here has changed for centuries and love it all the more for that. 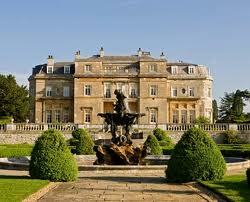 Luton Hoo, Luton. Coming here feels like stepping into a Jane Austen novel. A really lovely country house setting and only a short ride down the motorway from North London, this is a really great place for an afternoon tea treat or special occasion. We have taken babies and toddlers here and the hotel is extremely child friendly despite the large amount of breakables around! 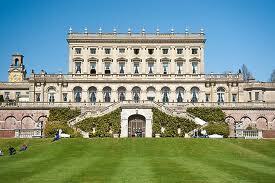 Cliveden,Berkshire is a National Trust property but the hotel is only open to guests and those visiting for afternoon tea and other meals. The house and grounds are truly spectacular and worth a visit in themselves. The tea is really spectacular too.We took a baby along with us and she was given a high chair, some crustless bread and lots of attention from the kind staff and was perfectly happy! Did we miss your favourite place? Do tell us so we have an excuse to eat some more cakes! info about forex, if you like. I'd really recommend The Little Teapot in Winchmore Hill - there are two playrooms and lots for toddlers to do, a great children's menu, lovely things for sale, and lots of excellent children's activities. We were really impressed. The staff are really friendly and my little girl loved the play kitchen and doll's house.